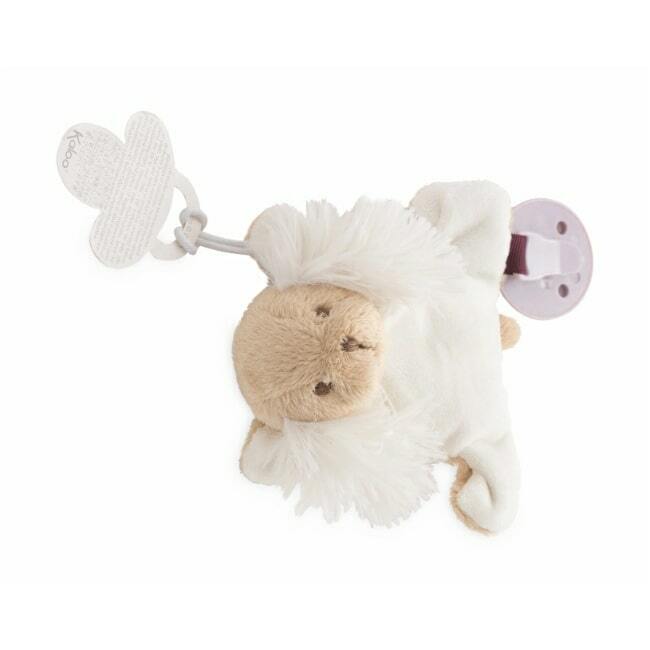 The adorale Kaloo Caramel Puppy Doudou Pacifier Holder will make sure that your little one will never lose their dummy or teether again. With special straps to keep them safe, and soft, floppy ears to stroke and grip with tiny hands, this little dog is a soothing best friend they’ll want to take with them everywhere. 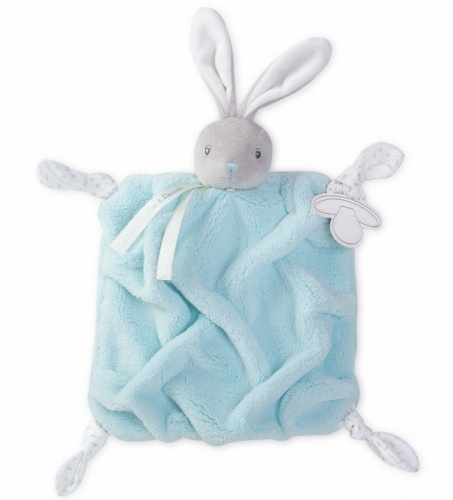 They’re also squishy enough to use as a small pillow while travelling – ideal for you and them, as it’ll soothe them off to sleep to allow for a smoother journey for you both.